The Kanger Evod is a very sleek design that looks fantastic in its bright array of colours. 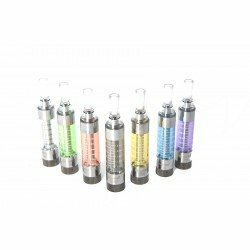 The vapour & flavour from the EVOD are very nice and smooth which we believe helps bring out the taste of our e liquid even more so than before. 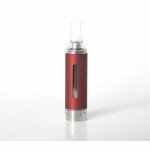 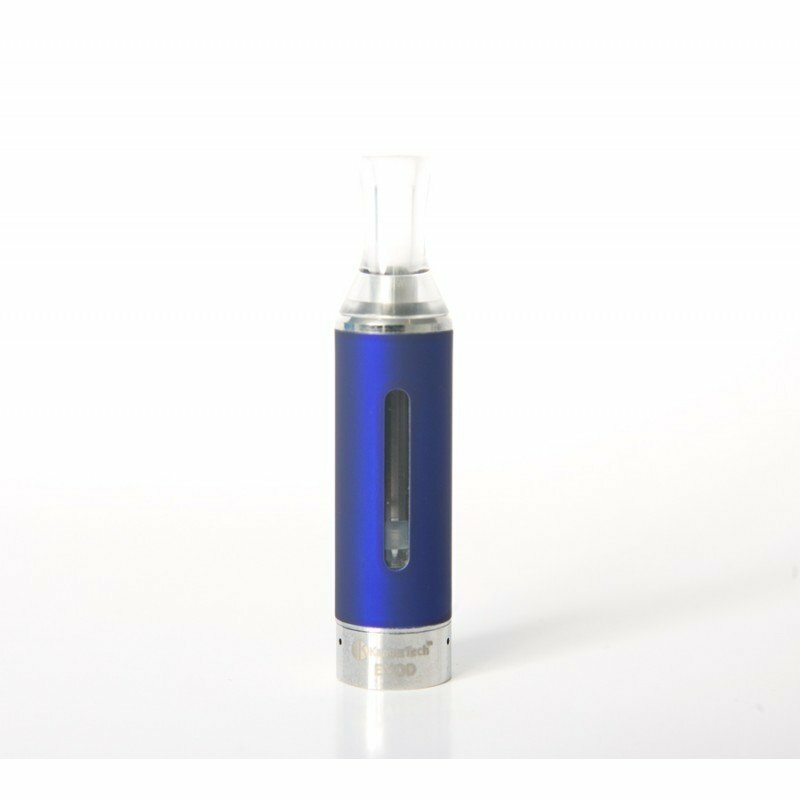 In addition to the above, the EVOD is housed in a metal casing that showcases a viewable window so you can see the liquid content inside. 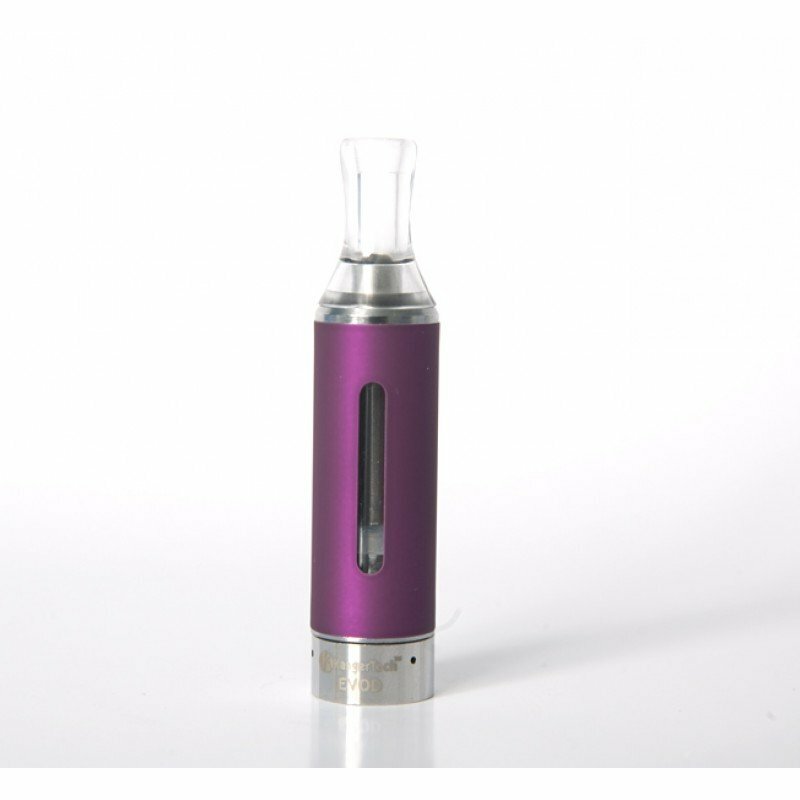 We think this makes the EVOD one of the most durable tank style atomizers on the market today. 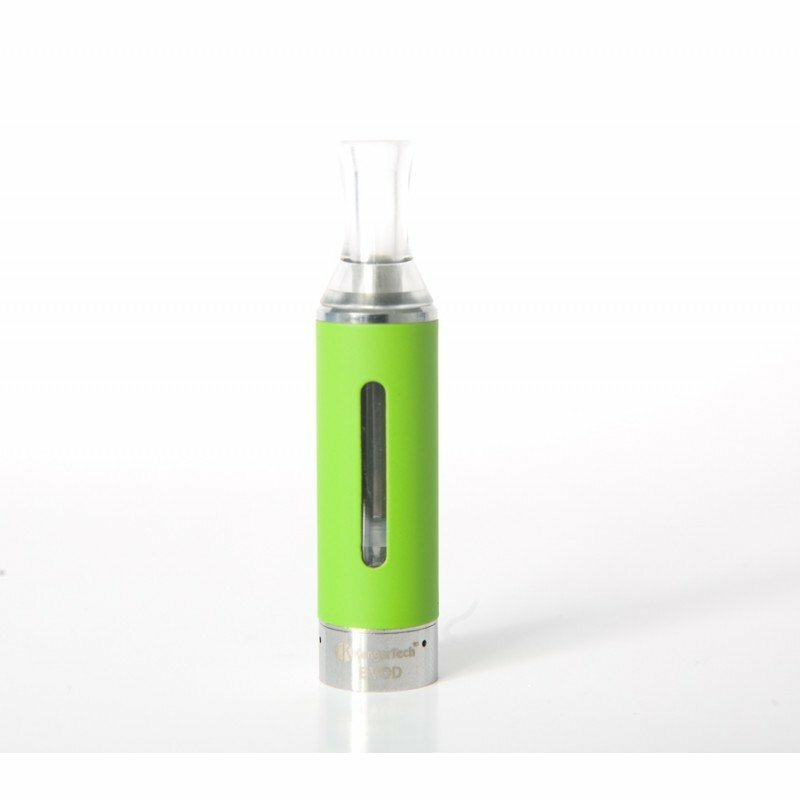 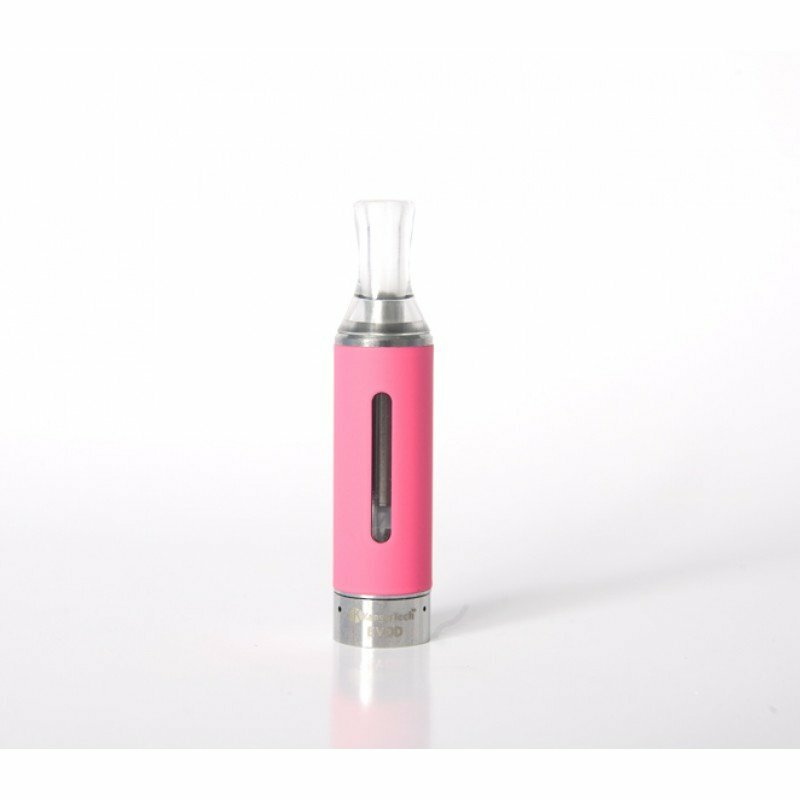 It holds around 1.6ml of e liquid and has a built in mouthpiece that does not remove. 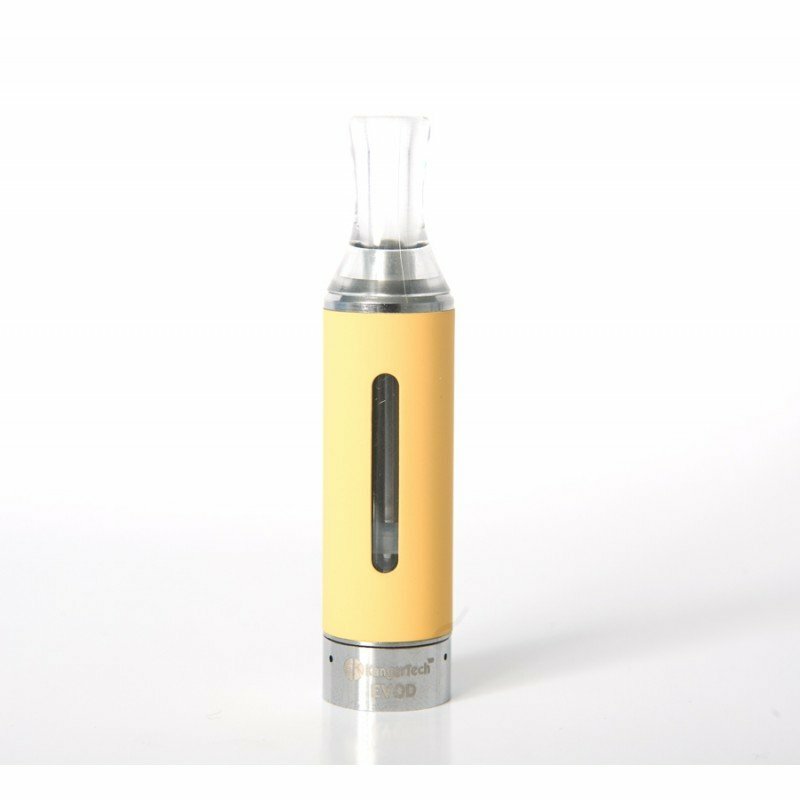 This makes the unit less likely to leak, break or lose liquid. 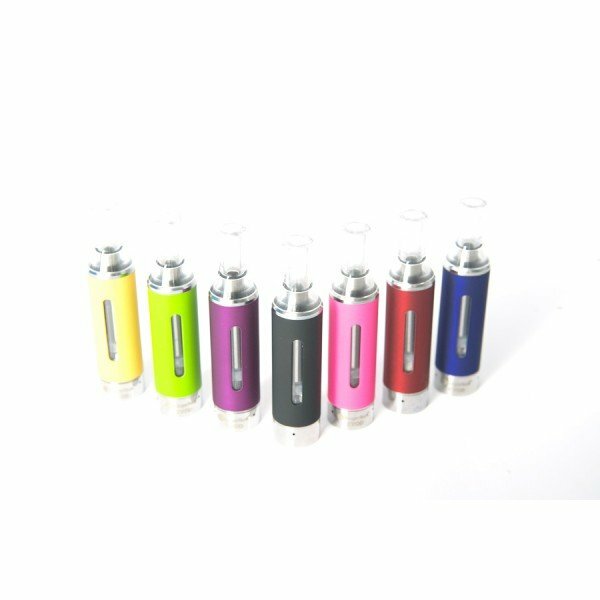 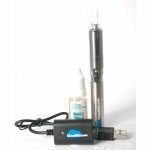 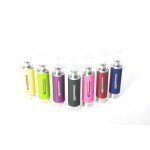 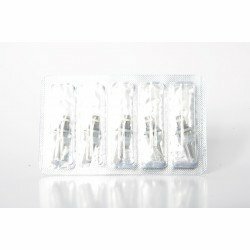 The EVOD is a fully changable system which allows you to change the atomizer at the cost of £10.00 per pack of 5. 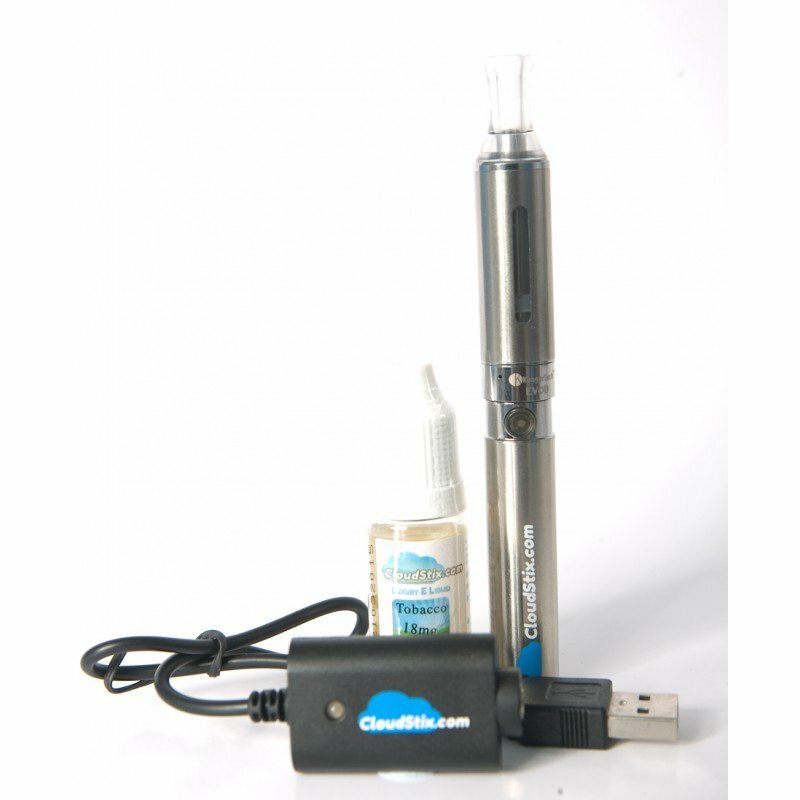 We highly recommend that our customers try the EVOD today !